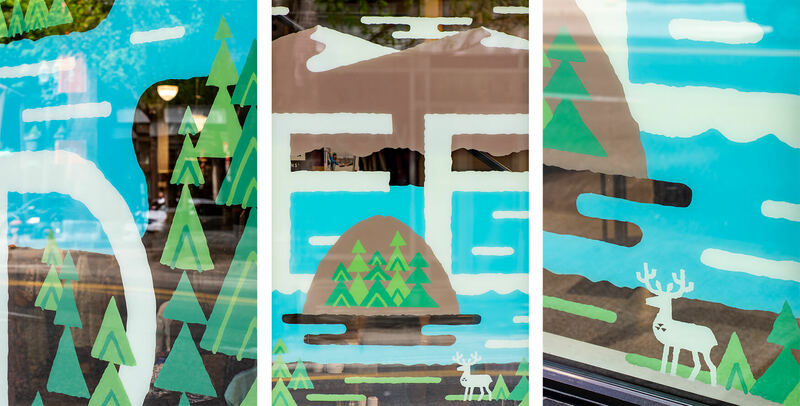 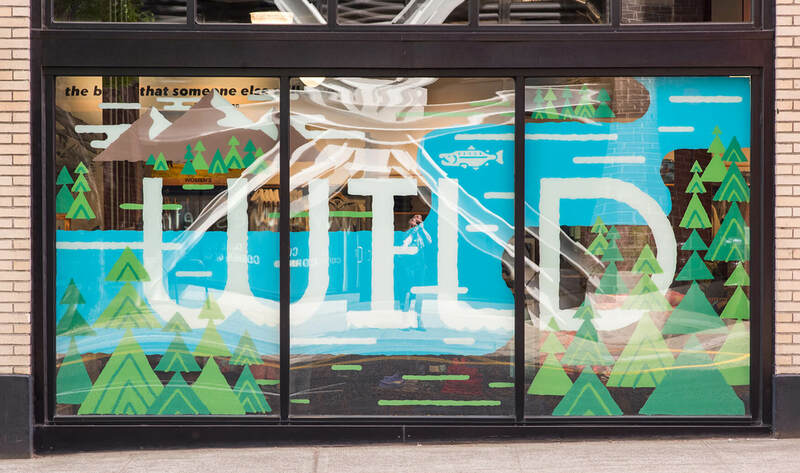 I recently had the privilege of teaming with my favorite cool-kids Jolby & Friends to draw up some fancy-pants window graphics for the Patagonia Store in downtown Portland! 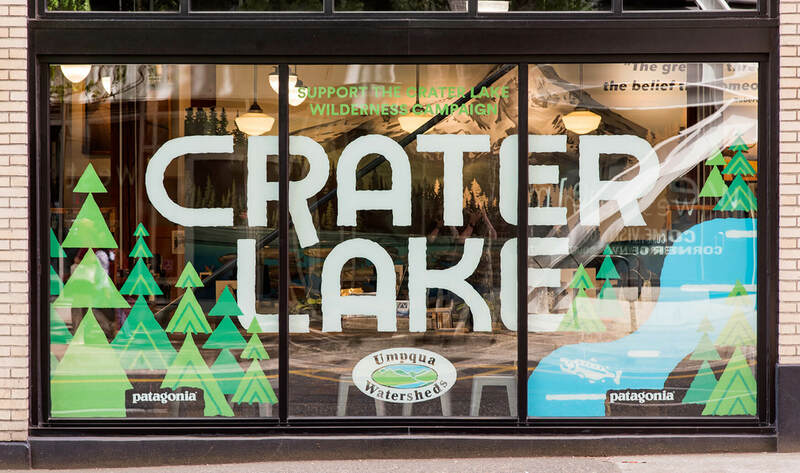 Patagonia has partnered with the Umpqua Watersheds Group to promote the conservation of Oregon’s breathtaking Crater Lake National Park wilderness and needed some graphics to help educate the public about this important cause, and I feel honored to have done any part to help protect this national treasure. 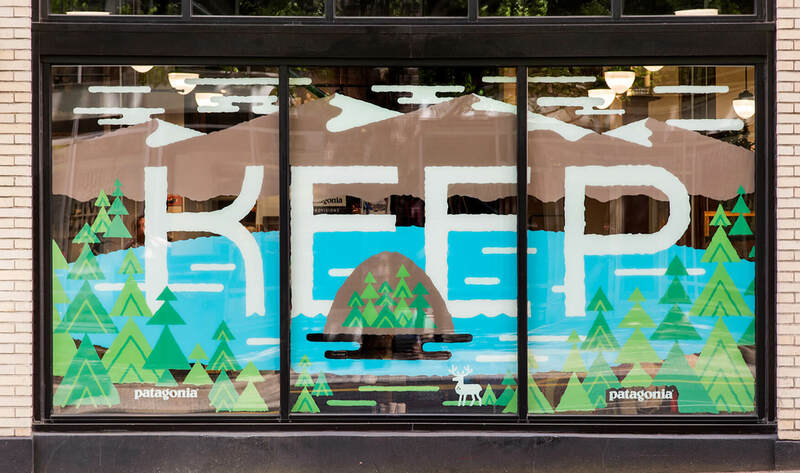 Swing by the Patagonia Store at SW 13th and Burnside to check out the mural or learn any more information about the project!